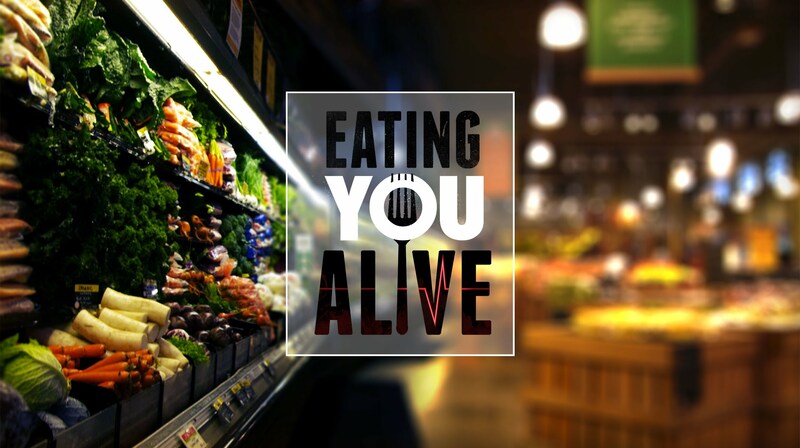 Eating You Alive has come out recently, which is a health-based film that features leading medical experts and researchers and takes a scientific look at the reasons we’re so sick, who’s responsible for feeding us the wrong information and how we can use whole-food, plant-based nutrition to fight chronic disease. Find out more information HERE. 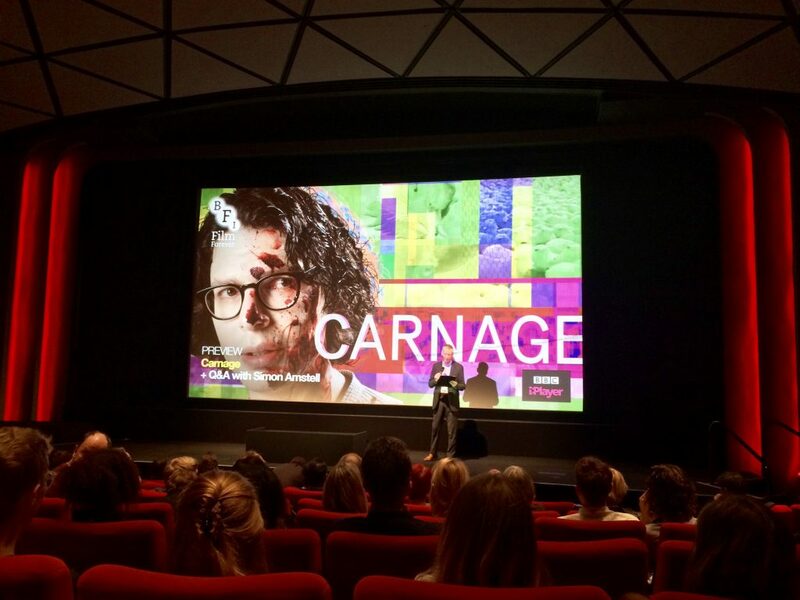 Carnage is a movie that will be on BBC iplayer on March the 19th and is directed by the British Simon Amstell. The film is set in a utopian 2067 and looks back at a time when human beings ate other animals. 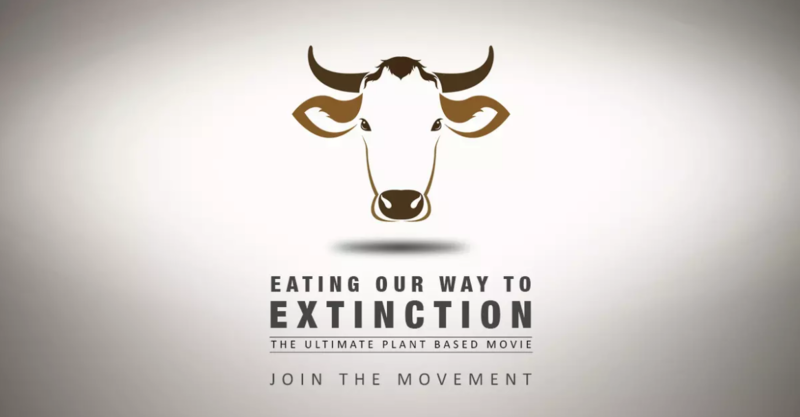 The creators behind the viral clip which Leonardo DiCaprio described as “the video future generations will be wishing everyone watched today” are now working to bring you Eating Our Way to Extinction; a feature-length documentary. Through world-renowned scientists, researchers, global leaders, and celebrities, the film is bringing to life the reality of the true cost of our current relationship with animals. 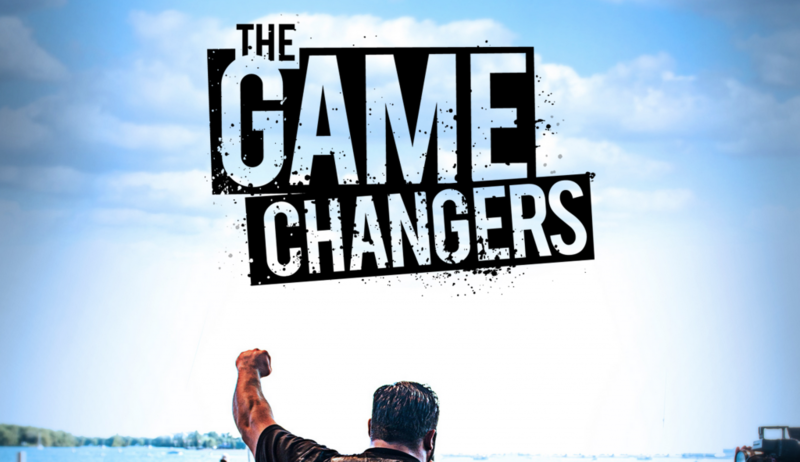 The film takes an in depth look at compassion, environment, health and economics. Few recent documentaries have divided opinion like Cowspiracy – the 2014 film was executively produced by Leonardo DiCaprio and garnered both rave reviews and fierce criticism over its portrayal of the role of animal agriculture on climate change. 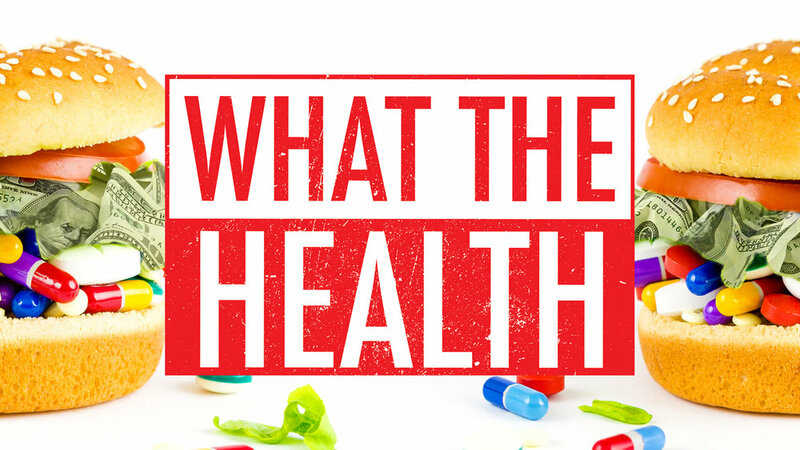 Now the directors of the film have produced the best health documentary to date, What the Health, which follows Kip Andersen as he uncovers the negative dietary impacts of animal foods.